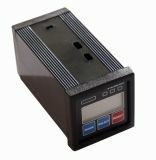 Programmable Impulse Counter,STS 201-06,works in 2 modes: adding and subtracting.Supply voltage 24 VAC,contact system NO+NC. The output response can be programmed to switch on once when the setpoint is reached or to set a pulse of a certain duration. 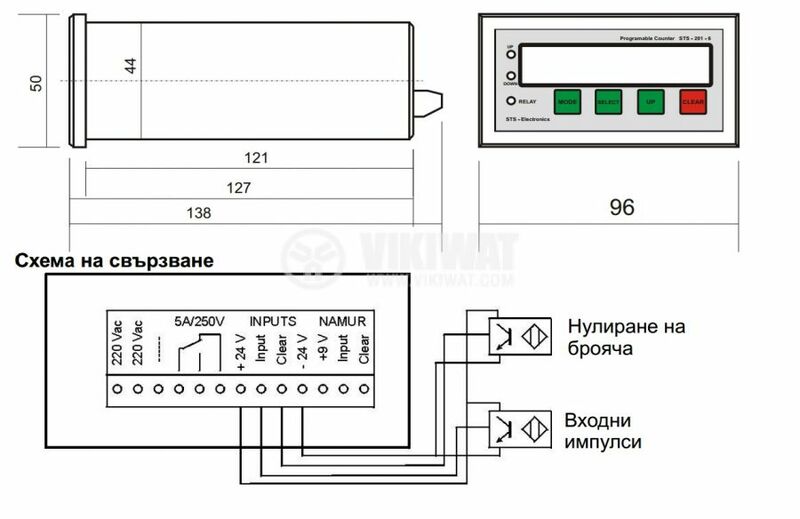 The inputs of the counter are designed for operation with different types of sensors (inductive, optical, capacitive), PNP, NPN or NAMUR operating at 24VDC. 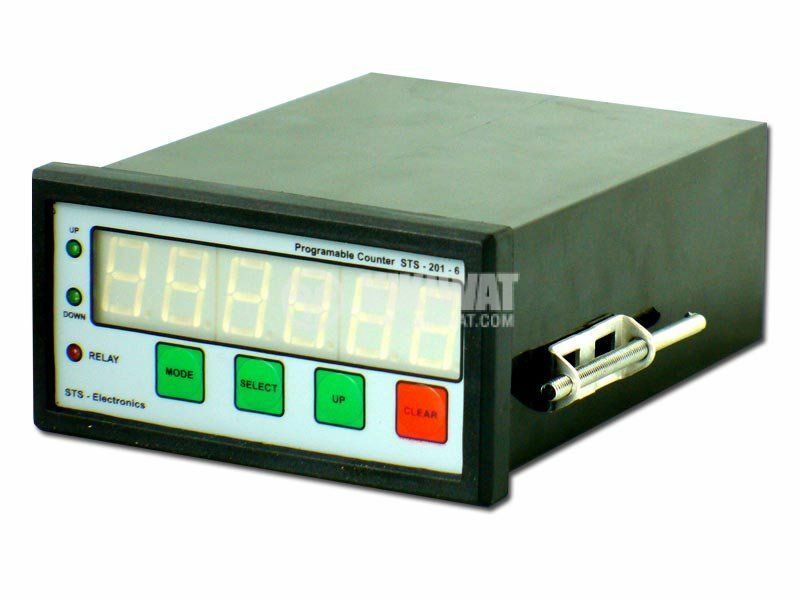 The meter can also function with mechanical contacts that have interference filtering. One input is counted and the other is zero.